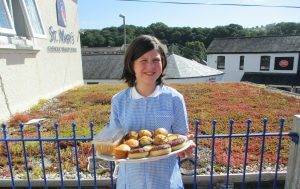 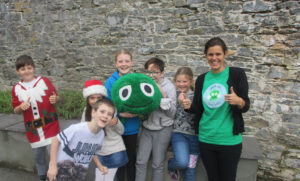 One of our Year 6 pupils, as part of her Civic Award work, ran a cake stall after school to raise money for a Down’s syndrome Charity, DownSouth. 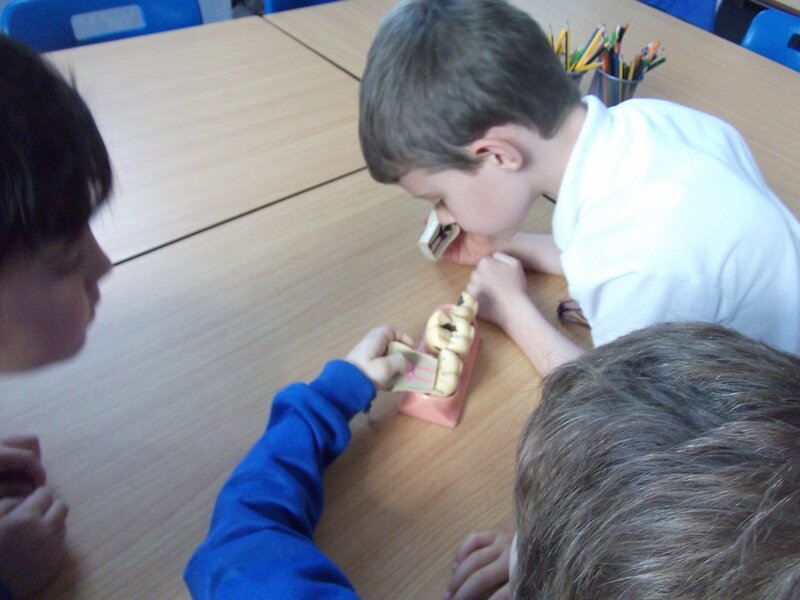 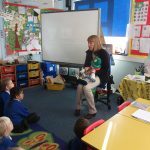 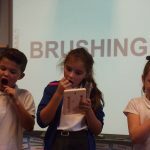 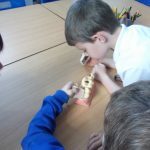 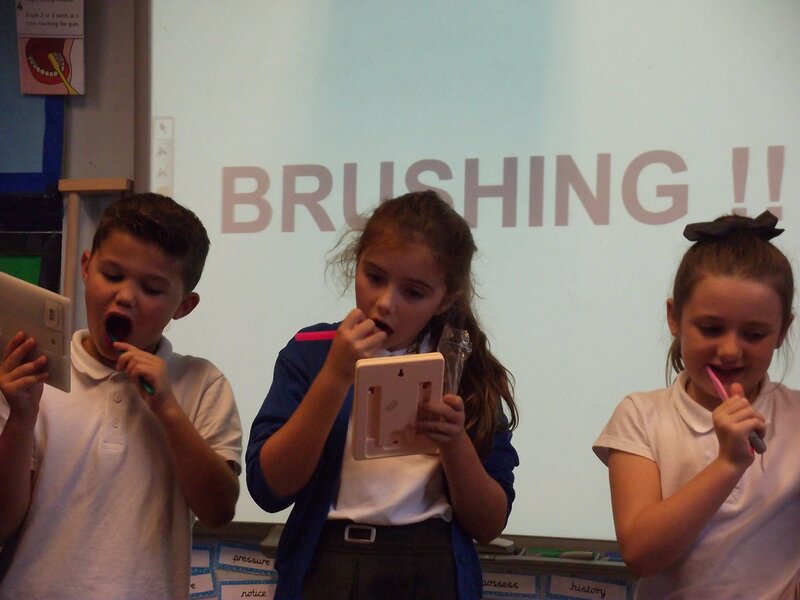 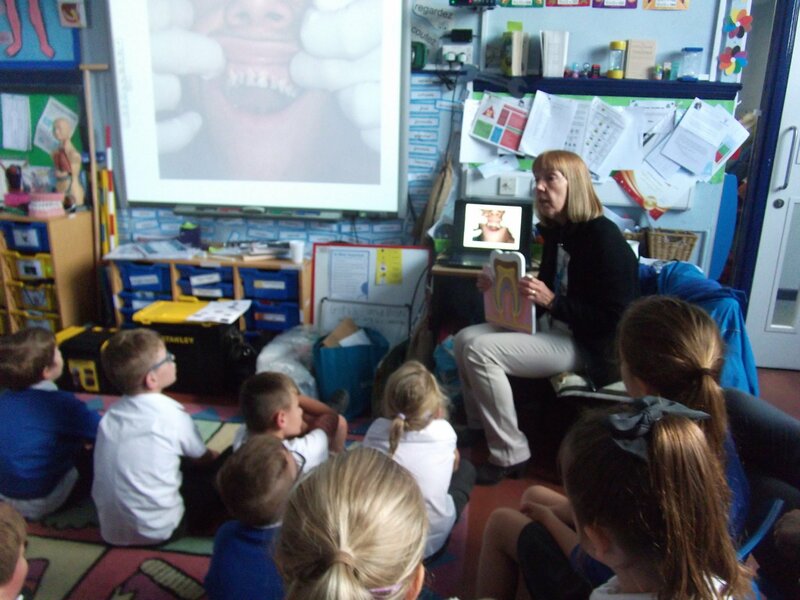 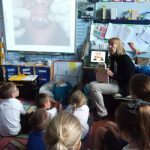 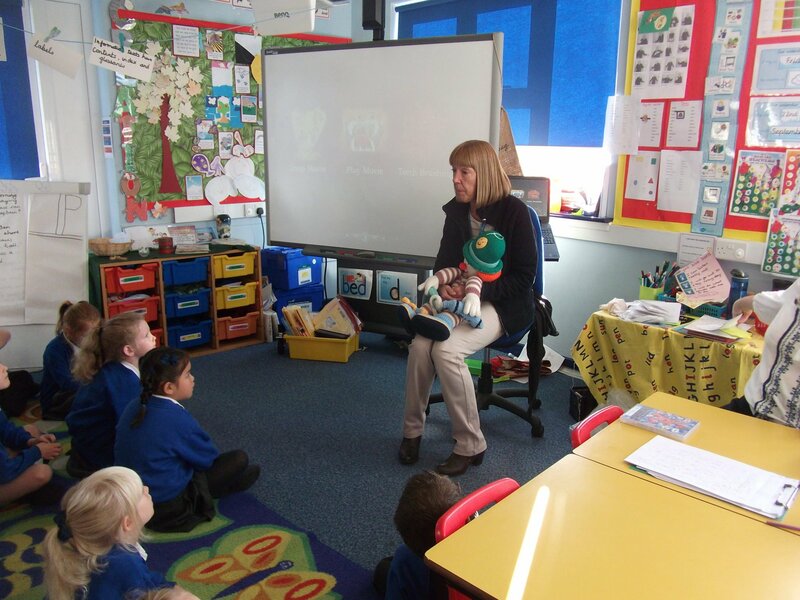 Pupils learnt how to look after their teeth effectively, following a visit from the community dental nurse. 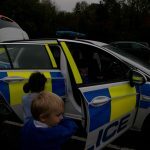 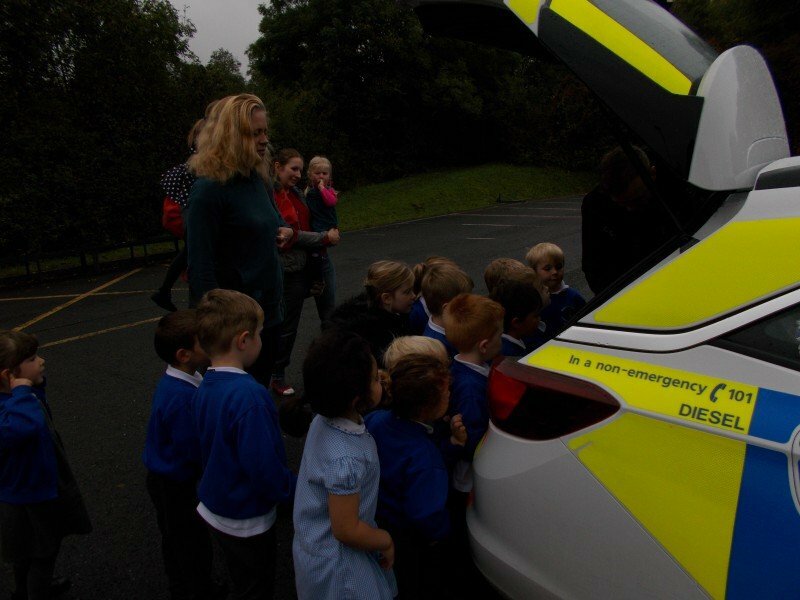 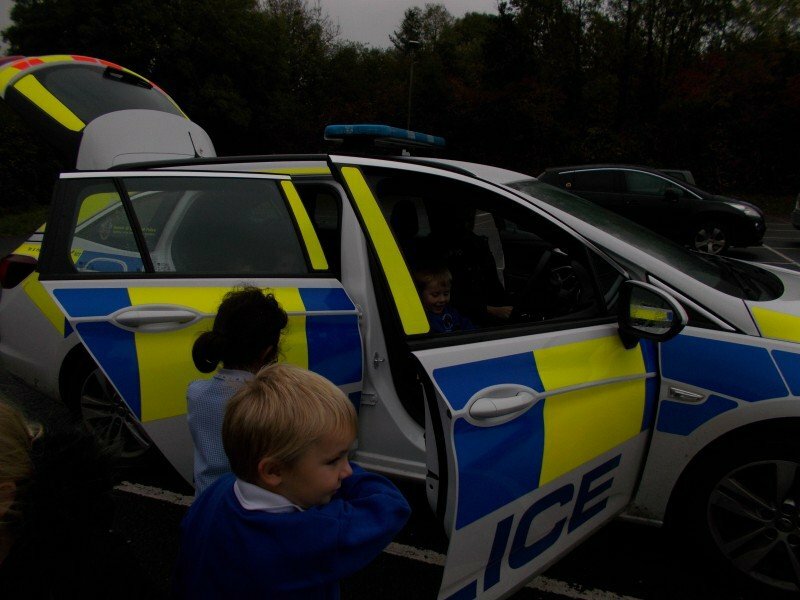 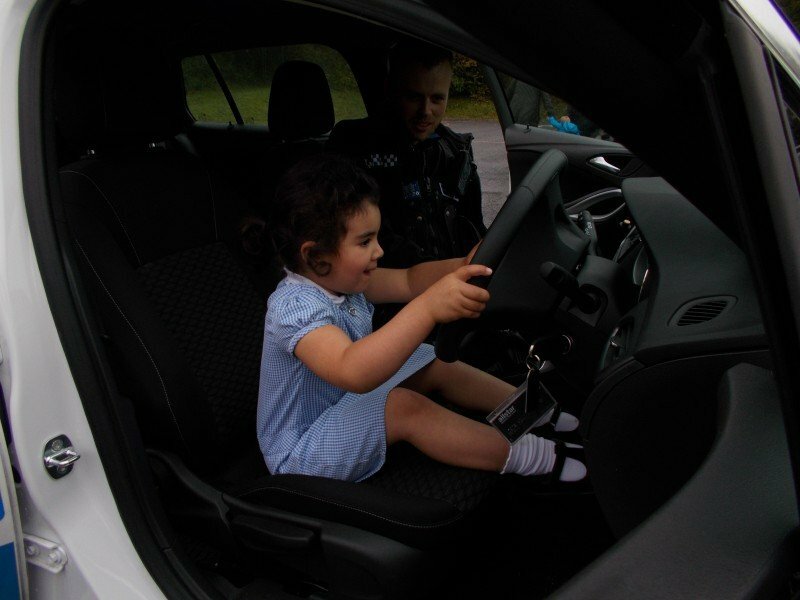 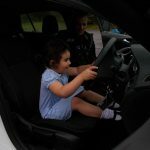 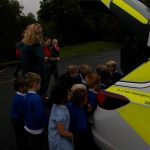 Local PCSO, James Yates, visited St Mary’s and talked to the children in Meldon Class to tell them about how the police help the local community.